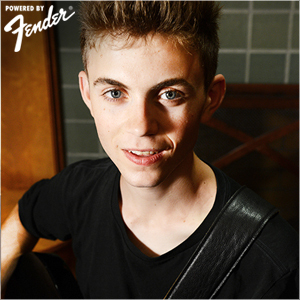 " MATT JAFFE is a 19 year old singer/songwriter from the San Francisco Bay Area "
MATT JAFFE is a 19 year old singer/songwriter from the San Francisco Bay Area. With influences ranging from The Clash, Elvis Costello, and Talking Heads to Bob Dylan, Tom Petty and Fela Kuti, Matt performs regularly throughout the Bay Area, SoCal and NYC. Matt was ‘discovered’ playing solo at an open mic by ex-Talking Head JERRY HARRISON, who has helped mentor and create Matt’s unique sound. In bringing the ambitions of the studio to rambunctious life onstage, Matt sought out the youthful rhythm section of ALEX COLTHARP and SAMMIE FISCHER and guitarist ALEX NEWELL to round out the Distractions. Together with acclaimed producer MATTHEW KING KAUFMAN (Jonathan Richman, Greg Kihn, The Rubinoos) and A&R vet MICHAEL CAPLAN they have completed Matt’s first album of original music this summer. The band’s growing footprint has been propelled by first place accolades at the 2013 Marin County Battle of the Bands and the 2013 and 2014 Mill Valley Memorial Day Parades. The single, ‘I Wanna Be Cruel’ was named a finalist in the 2013 UnSigned Only Songwriting Competition. 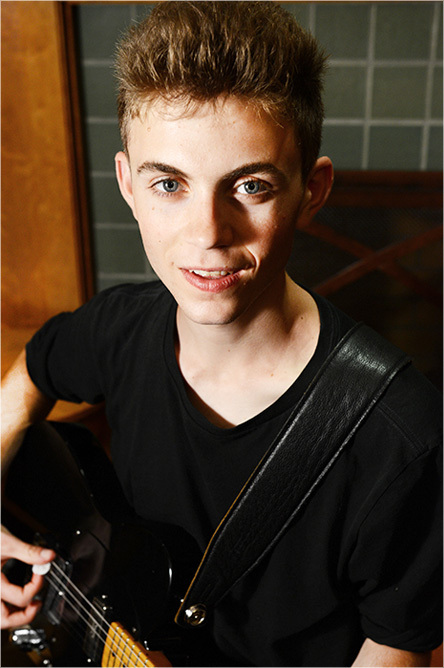 ‘Armistice Day’ was recently named the top song in the 2014 International Songwriting Competition Social Cause category and a finalist in the Teen section. And following a multi-step process including on-line voting and 2 live performances, the band was crowned champions of the San Francisco Hard Rock Cafe Battle of the Bands 2014.